Do you believe this little guy (gal)? 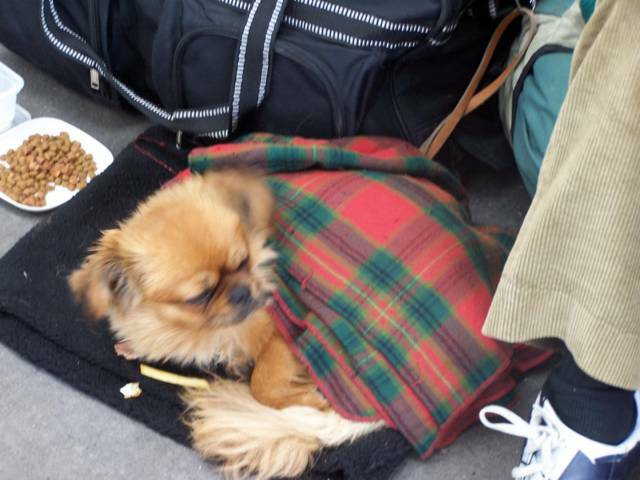 His(her) owner is a "clochard"...the french word for a homeless, beggar, often alchoholic typer person. Here in the US, our clochards usually go more for German Shepards or Pit Bulls.